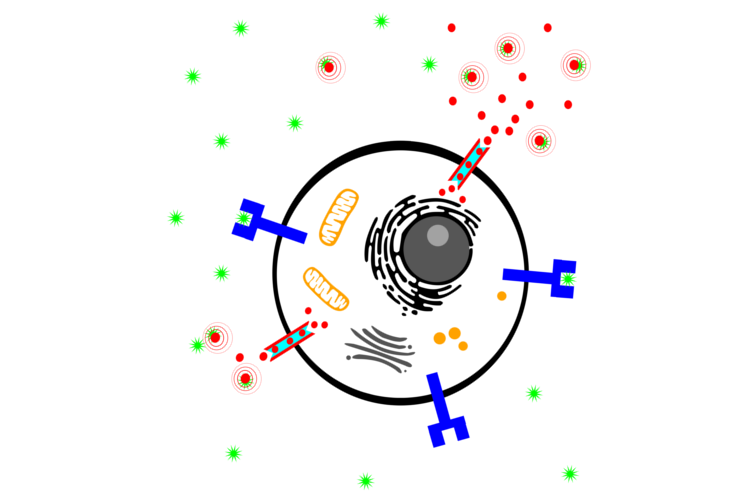 Biology provides us with a large array of cellular receptors for detection of different molecules. However, there are vastly more molecules for which no specific receptor exists. Our ability to engineer cells that can detect these molecules would open the door to a new era of synthetic biology, where we can build autonomous cell devices that can detect human-specified environments and interact dynamically with them. We are using our experience in protein design to create modular sensing systems for the detection of previously undetectable molecules. 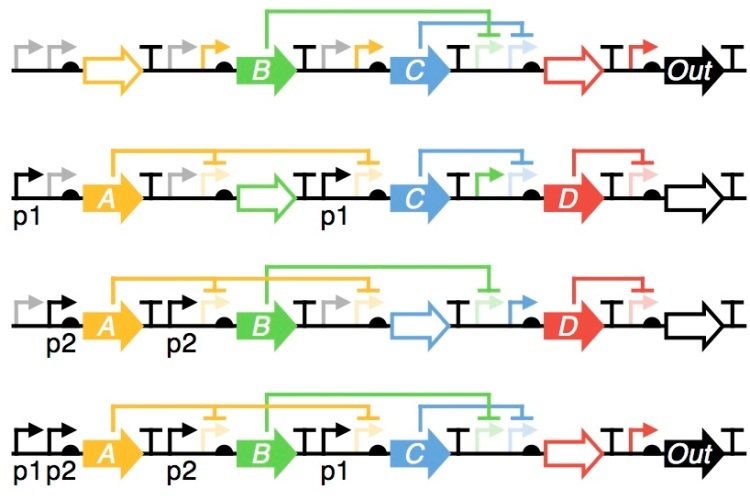 Multiple approaches are being explored by combining computational design with high-throughput library selection techniques such as yeast-2-hybrid (Y2H). A big challenge for cell design is the problem of preventing synthetic component interaction with endogenous cell pathways. Biological pathways are very sensitive to perturbation, which can often result in cell death or functional failure. Ensuring that designed protein surfaces do not display recognition features of proteins in the host cell will minimize unwanted interactions. We are developing techniques for designing proteins that are insulted from endogenous cell machinery. 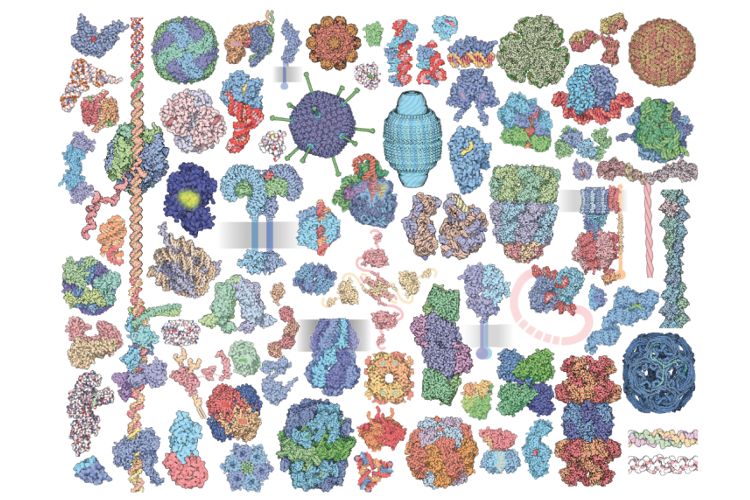 We use massive scale structural proteomics combined with state-of-the-art artificial intelligence techniques for pattern recognition. In addition to designing new receptors for extracellular sensing, we are designing a range of internal cell components. 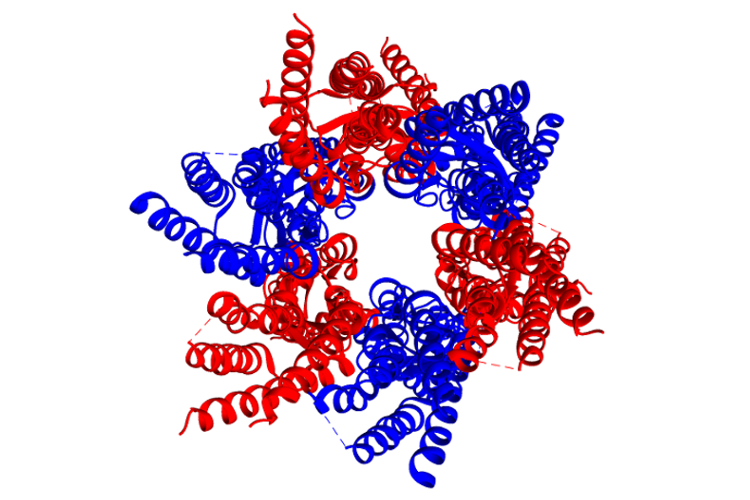 There is essentially unlimited scope for the design of new proteins for augmenting cell function. Specific current work includes the design of synthetic transcription factors and promoters, and the design of new biological therapeutics and delivery systems such as protein nanotubes. To support new protein designs with cell logic, we are designing genetic circuitry that integrates incoming receptor signals via synthetic transcription factor-promoter systems and produces a controlled response. An example response is the toggling on of therapeutic agent production for a specific period of time.